Looking for a back-to-school smartphone to buy for your kids? 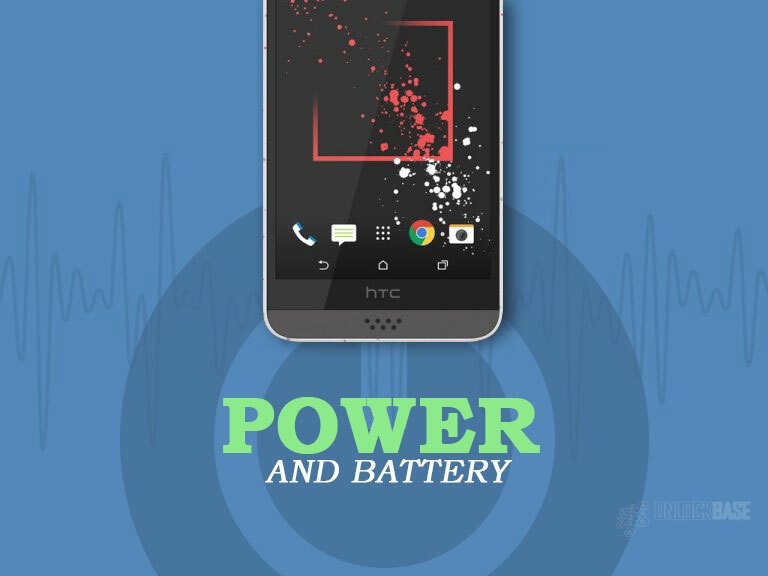 HTC got your back! Aimed to specifically meet the kids’ needs without going overboard with the specs and the price – the brand introduces their young looking HTC Desire 530. The unit does not only boast good features, but the kids’ right to show their unique style! Given HTC’s aim for this unit, the design particularly resembles the kids’ unique and colorful style – a splash of paint and a slot to attach accessories. Staying true to the brand’s campaign for the unit, the handset’s body is very much comfortable to hold. The body is made up of plastic that curves on the edges and onto the sides of the front. Going further, it flaunts a 5-inch LCD display in 1280 by 720-pixel resolution, with borders surrounding the panel and the HTC logo at the bottom part. The speakers are also visible at the front, given its placement at the top and bottom parts of the display. 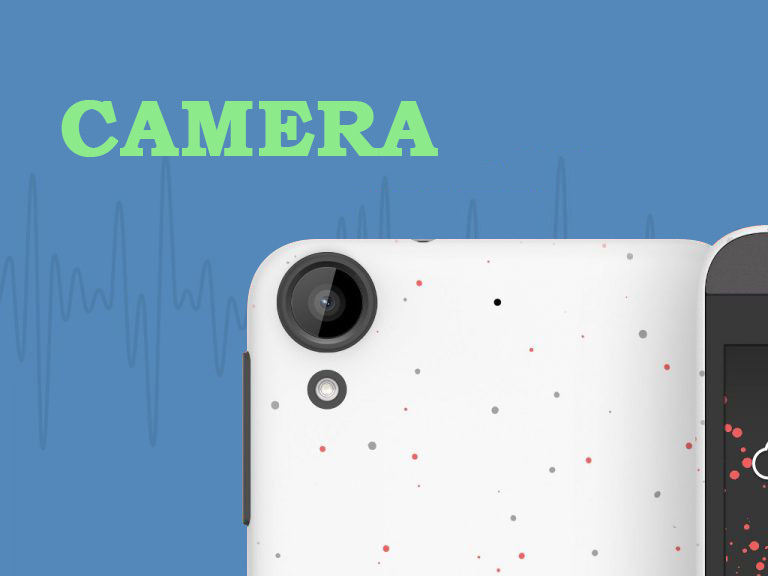 It also includes the front camera at the upper left part of the handset, just beside the top speaker. Additionally, it includes a 3.5mm audio jack at the top and a micro-USB charging port at the bottom – similar to the usual setup of its predecessors. Looking at the right side of the handset, you will find the black colored volume rocker along with the orange colored power button. The color choice was pretty much understandable given that it is specifically designed for the youth. Emphasizing its aim for the unit, HTC allows the customers to choose from the different colors allotted for the rear’s design, either it’s plain or splashed with tiny drops of paint. It also includes the camera which is encircled with black plastic, the LED flash just below it, and of course – one of the main features of the unit, the circular slot for attachment of accessories such as a lanyard or the wrist straps at its rear. It’s particularly useful especially that kids can lose the item at any point in time. With the brand’s reputation for quality phones, the camera sure does not disappoint. With an 8MP rear camera with an autofocus feature to clearly capture shots and 5MP for the front with extended features including the photo editor and auto (which allows a smile and still selfie) and voice selfie, the kids can definitely go creative in every selfie. More so, the unit allows video shooting in 720-pixel resolution at 30fps. These specs can be of use whenever the kids are on field trips or on a football game so they can capture every bit of the moment. Kids these days’ love to listen to music – either it’s Taylor Swift’s, Ariana Grande’s, or Katy Perry’s album. 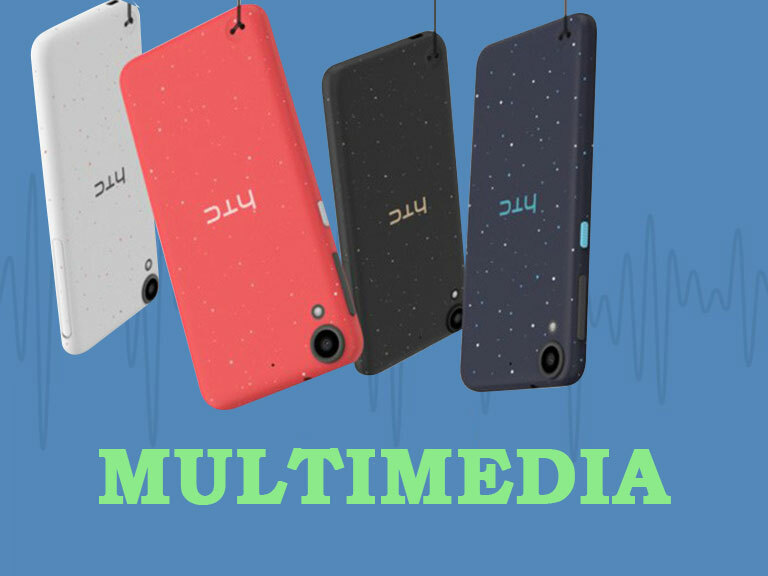 What HTC Desire 530 can offer them to enjoy music is the high-quality amp that the brand has integrated into the unit. It boosts the bass and volume in awesome levels without sounding like a robot. Enter: HTC BoomSound Audio Profile feature can make music sound incredible even with a different earphone. The unit supports LTE bands 2/4/5/7/12/13, hence, a great network performance. 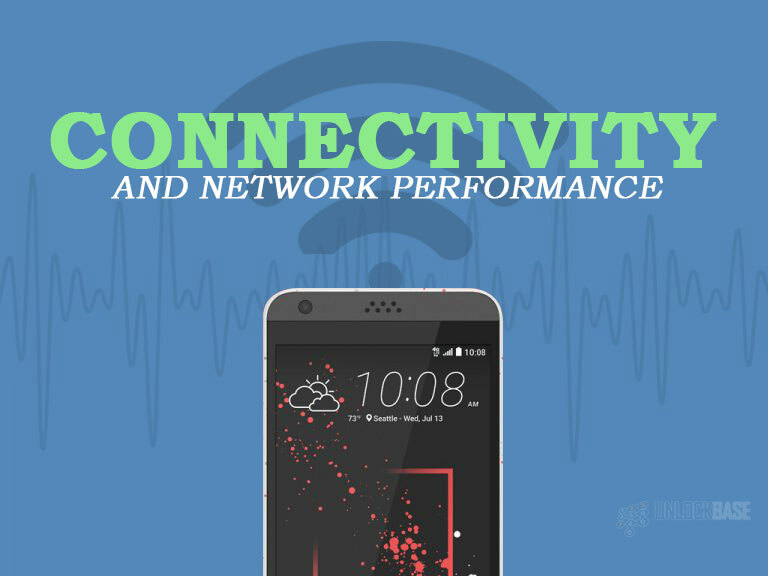 Given that it supports a blazing fast 4G LTE connection, the handset’s capable of downloading up to 150 Mbps and uploading which could allow up to 51Mbps. Furthermore, it supports great connectivity protocols such Bluetooth 4.1, Wi-Fi at 2.4 GHz, A-GPS with GLONASS and of course, NFC. Powered by Snapdragon 210 processor which is clocked at 1.1GHz and a 1.5GB of RAM, the HTC Desire 530 can run at a decent speed and perform with the common apps that kids love to play at. An example of which is Temple Run. It is also backed up with a 2000mAh capacity battery to last a day’s use. What’s great about the phone is it also runs Android 6.0.1 Marshmallow along with its custom UI skin, the HTC Sense UI. 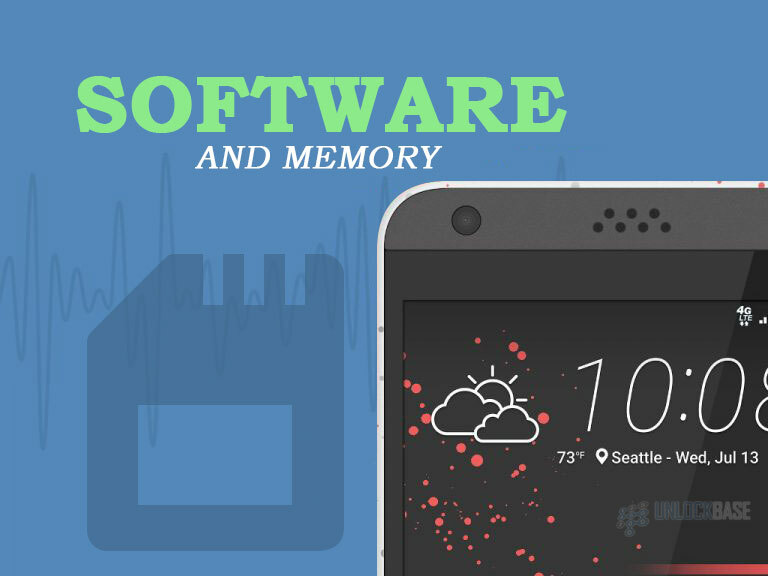 It allows the users to customize their home screen through a variety of HTC Themes and a bit of tweaking on the icons and wallpaper. More so, it includes a special feature called HTC BlinkFeed that serves as the custom home screen display. It features highlights, weather, news, updates, recommended apps, and other relevant information that users may find useful. The handset also comes with a 16GB internal storage that can be extended through the microSD slot which can lead up to 2TB. But should the user prefer storing on cloud, HTC has Google to back the photos and videos up. 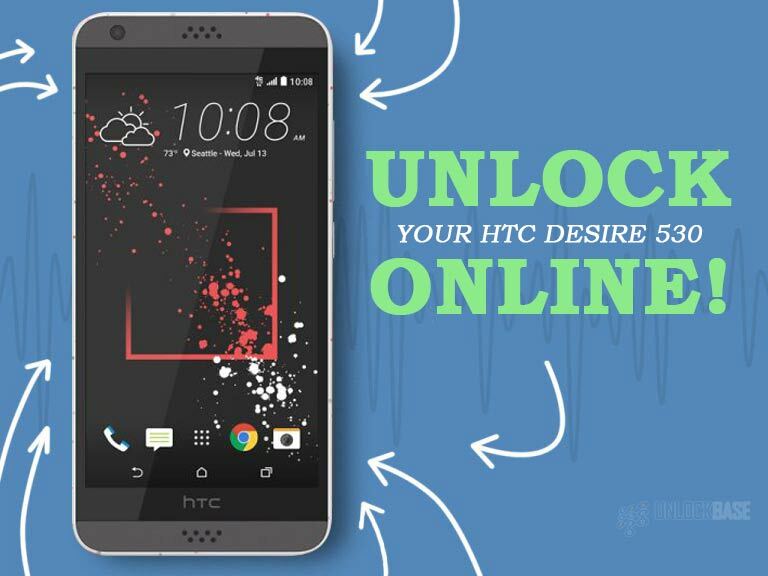 What makes customers desire HTC’s Desire 530? First, it’s reasonably affordable given its price. Second, the specs perfectly fit the kids’ needs on a gadget without going overboard. Lastly, it was designed accurately in terms of the handset’s creative design, given the playful micro splash of paint and grip as it’s not too bulky nor too large to hold. Furthermore, it includes a slot for the kids’ favorite – accessories! Giving your kids this HTC Desire 530 handset may not be enough. Due to the fact that locked phones may be a bit troublesome especially when traveling – our solution: unlock their phones. UnlockBase has come up with a solution that has been proven effective for a variety of phone brands and models. This is through the Device Unlock APP that allows users to request and apply for unlocking directly on the device, NO MANUAL CODES REQUIRED! A number of users can attest to the reputation of our service – so try it now!